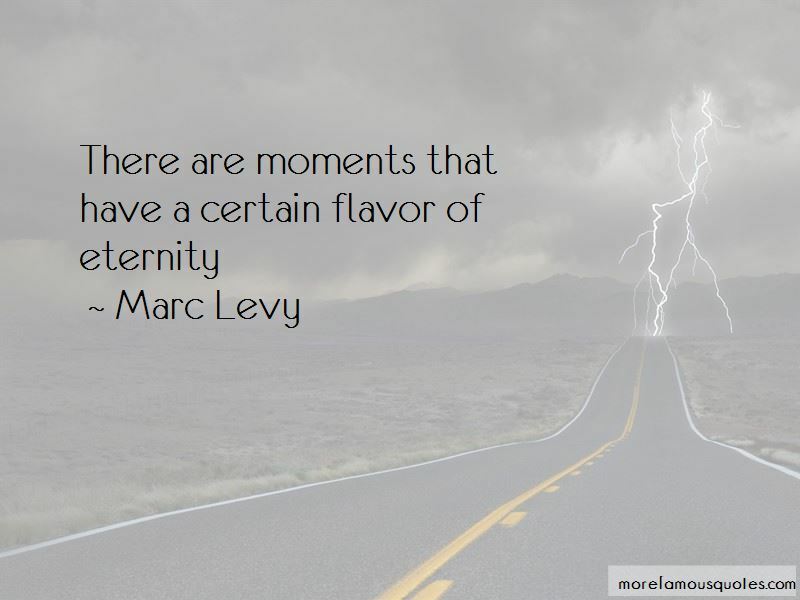 Enjoy the top 12 famous quotes, sayings and quotations by Marc Levy. 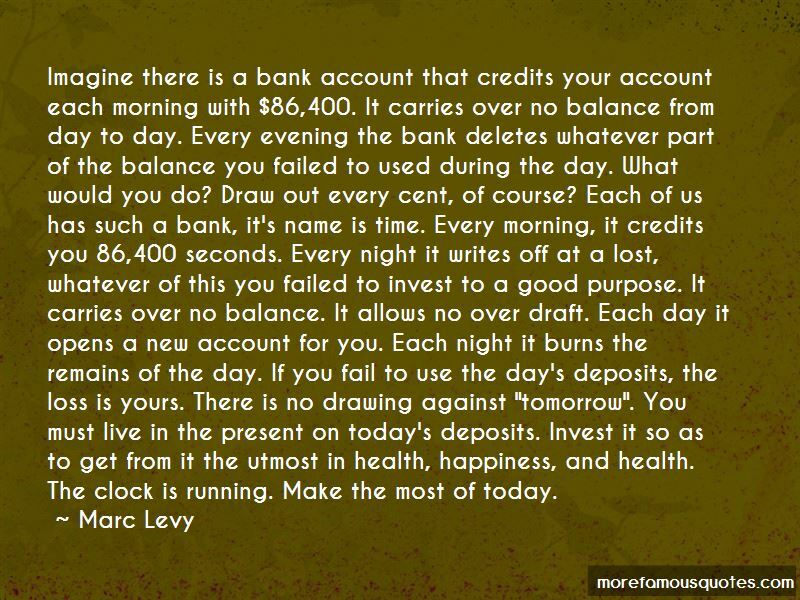 “My mother died yesterday, yesterday many years ago. You know, what amazed me the most the next day after her leaving was the fact that the buildings were still in place, the streets were still full of cars running, full of people who were walking, seemingly ignoring that my whole world has just disappeared. 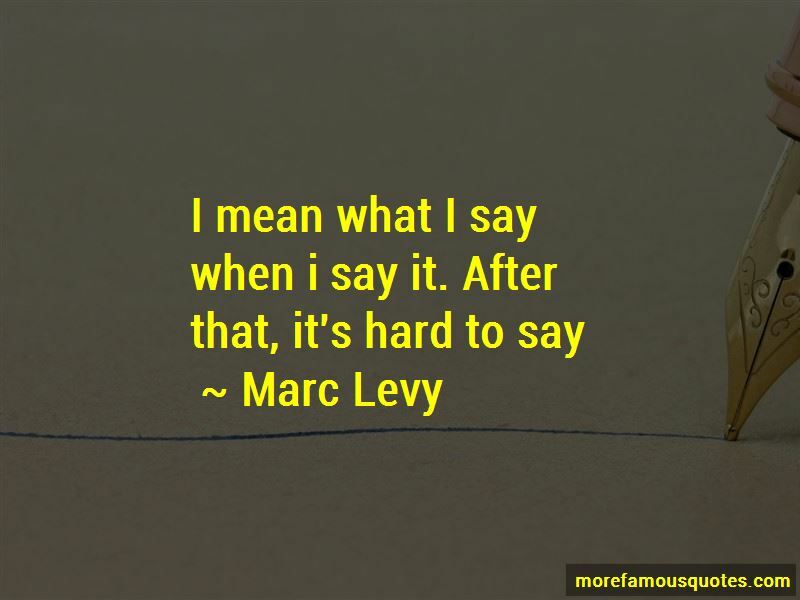 Want to see more pictures of Marc Levy quotes? 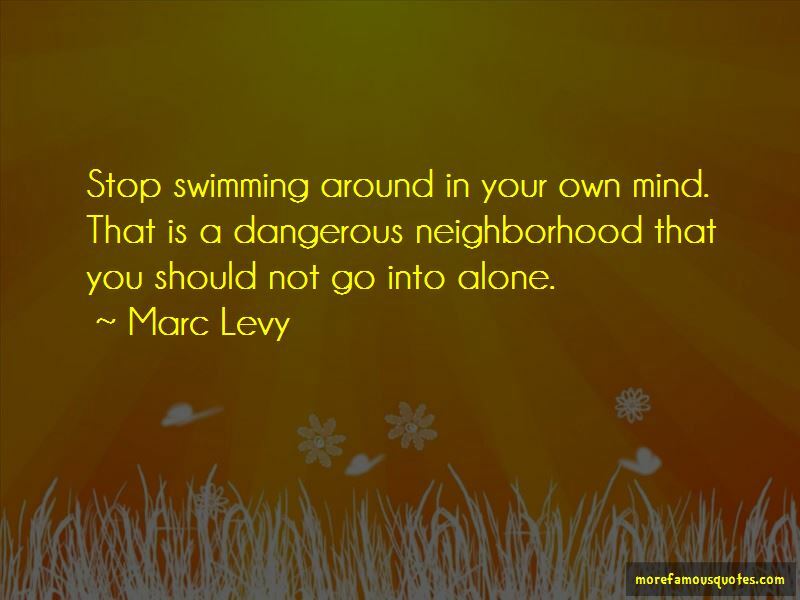 Click on image of Marc Levy quotes to view full size.